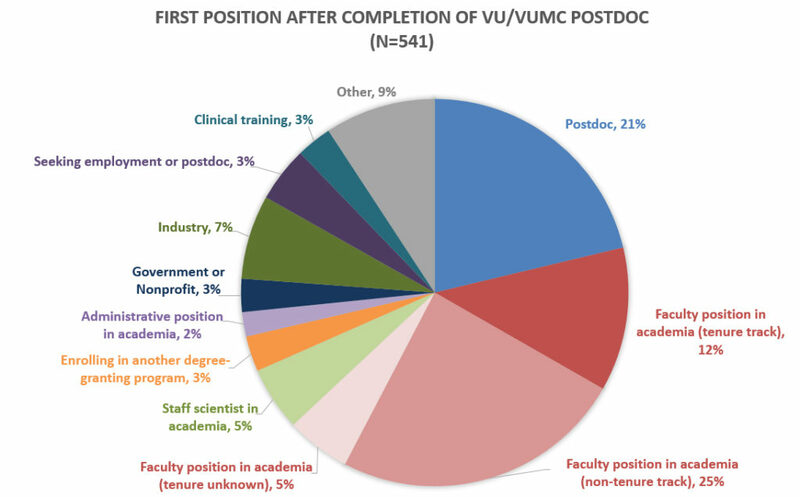 If you are ending your postdoc at Vanderbilt, either leaving Vanderbilt or changing your title here at Vanderbilt, please accept the best wishes of the faculty and staff of the BRET Office for success in your future endeavors. Please log in below* and take our exit survey. The survey will take about 15 minutes to complete, and survey participants may enter a drawing for a $1000 amazon.com gift certificate, to be awarded once per year to a postdoctoral fellow who completes the exit survey the previous year. The next drawing will take place in December. *An important note to postdocs who have left Vanderbilt: If you no longer have a VUNet ID and password, please email faith.t.bishop@vanderbilt.edu or phone Faith at 615-323-7251.